Verizon Hall, the center’s cello-shaped 2,500-seat main stage theater, features adjustable acoustical panels and is home to The Philadelphia Orchestra. Looking for something to do to beat the heat in Philly this summer? 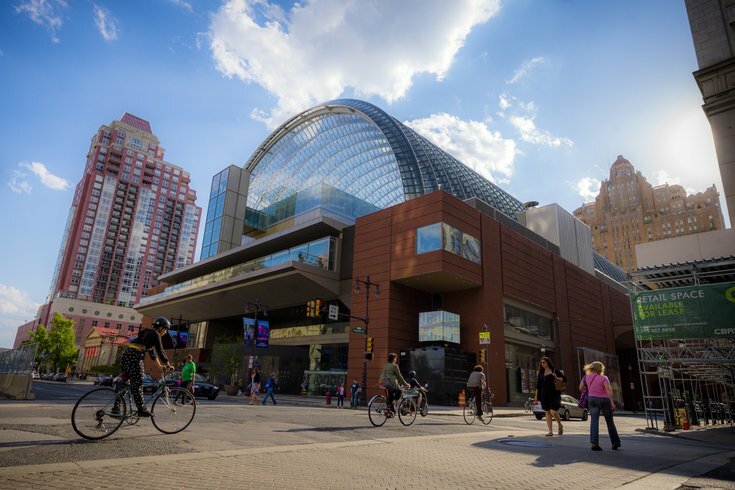 Phila Flea will host two flea markets inside the Kimmel Center – in the glorious air conditioning! Vendors from the Tri-State area will be showing off their goods on Saturday, July 29, and Saturday, Aug. 26. Attendees will be able to shop for antique furniture, vintage jewelry and various other knickknacks. The flea market is free to attend and will be open from 8 a.m. to 4 p.m.